Could East 4th Get Any Hotter? Made in the 216: When was the last time you walked out of a retail store feeling great that your purchase was not only cool and hip, but it was made in the good old U.S. of A? 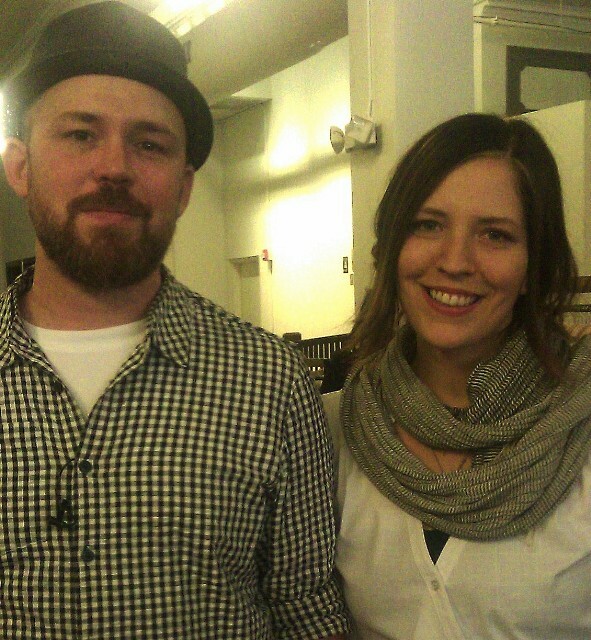 How about locally designed and made right here in Cleveland? 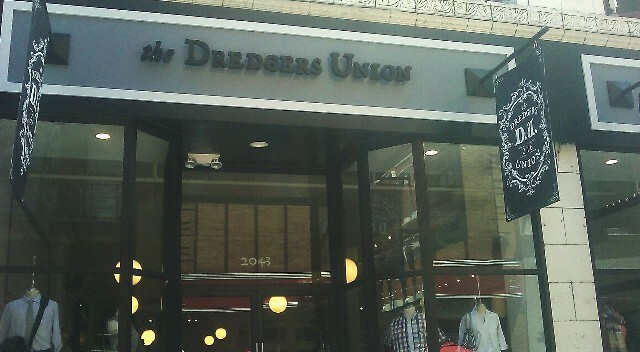 Dredgers Union, which had its soft opening on East 4th today, is locally owned, managed and sells locally designed and tailored fashion that is destined to be Hot in Cleveland. Of course, there is imported fashion, too, but the “Made in the 216” labeled clothing, designed by Dana (C.I.A) and Shawn (Kent State) – who were both on hand for the store opener, is by far the more interesting and exciting. 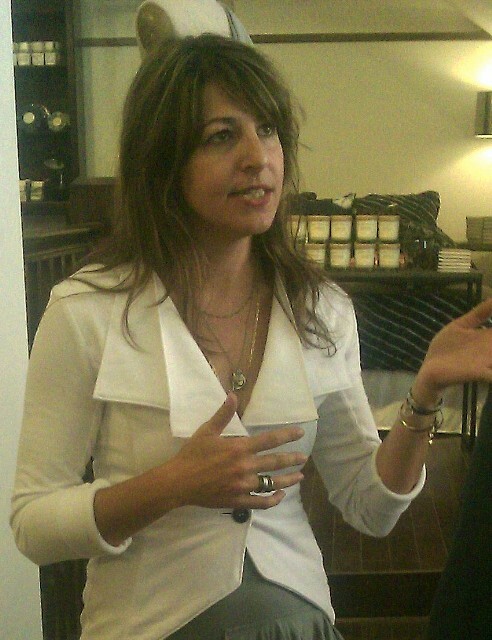 Danielle DuBoe, store owner and downtown resident, was also in store today to describe her vision and plans for the 4000 sq/ft shop which include a strong web presence which will be up and running in a week or two, grand opening scheduled for July 8-10, and a vibrant connection with the community, continuing to sell affordable designer fashions, house wares and gifts, and, in the near future, made to order suits. I was impressed that she is even carrying competitively priced shaving accessories from the New York Shaving Company. No more trips to Beachwood Mall’s Art of Shaving for me! Dredgers Union is local and friendly. Tailor Made for Downtown Cleveland: Judging by the size of the crowd today, Dredgers Union looks like it is tailor-made for Cleveland’s hottest strip – East 4th, and the downtown and area crowd it draws. DuBoe hopes that Dredgers Union will set a trend and attract other retailers to the area, too. Judging by the outstanding job her team has done – classy, upscale and cool, others will no doubt be interested in being her neighbor! Perhaps what is most enticing about Dredgers Union is not just the diversity of goods but the accessibility of its pricing. Goods are moderately priced, allowing Dredgers Union to sell interesting and unique goods at reasonable prices. For more check out http://www.DredgersUnion.com (temporary website). This entry was posted in Cleveland Rocks!, Hot in Cleveland and tagged Art of Shaving, Clothing Stores downtown Cleveland, Danielle DuBoe, Downtown Cleveland, Dredgers Union, East 4th, Fashion Design., New York Shaving Company. Bookmark the permalink.